Move right in to this charming 3 bed, 2 bath colonial located in the heart of Somerset County. 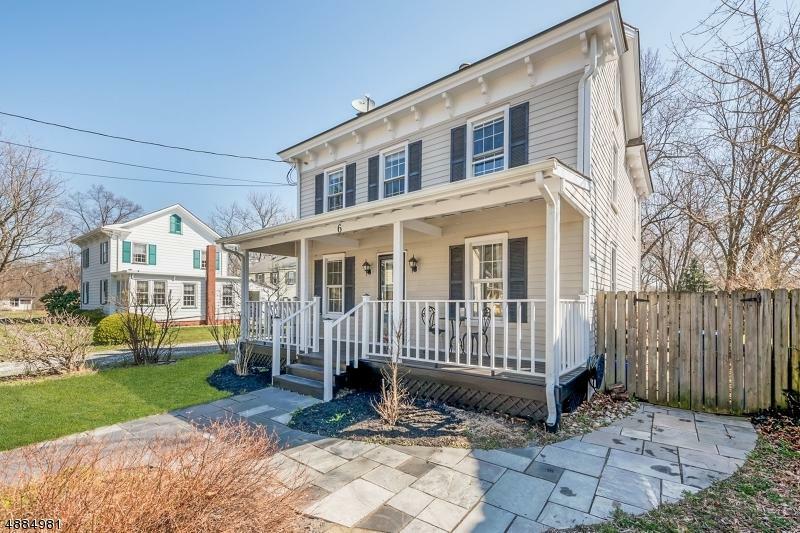 Enjoy a beautiful spring day on the full front porch overlooking this quaint neighborhood. 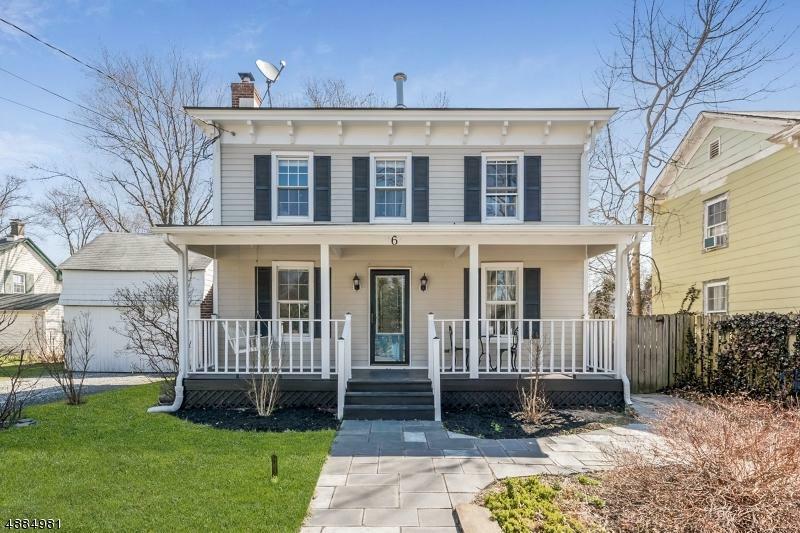 This home displays a wonderful combination of old world charm with modern amenities, along with a fully enclosed backyard space that will soon be filled with blooming flowers. 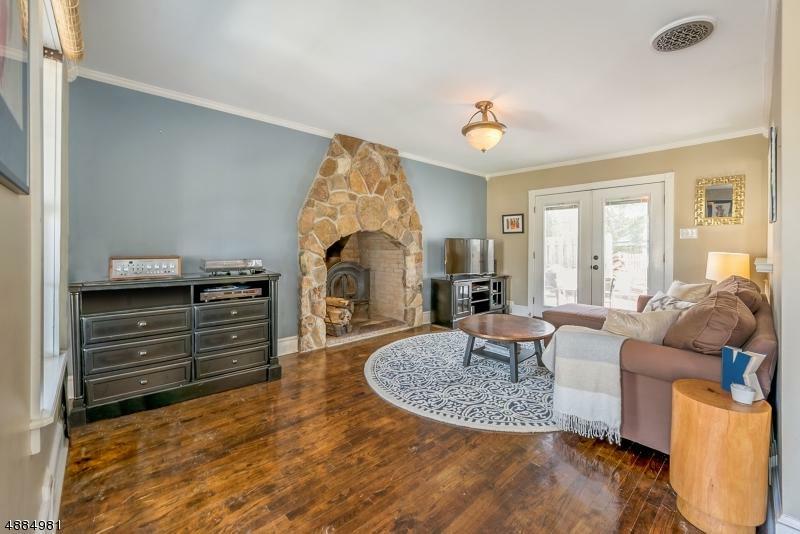 The grand fireplace greets you upon entry and will heat the entire home in the winter months. All bathrooms and kitchen are fully updated, and storage is abundant with the full basement plus storage shed in the backyard. *Basement will be fully painted for new owners. 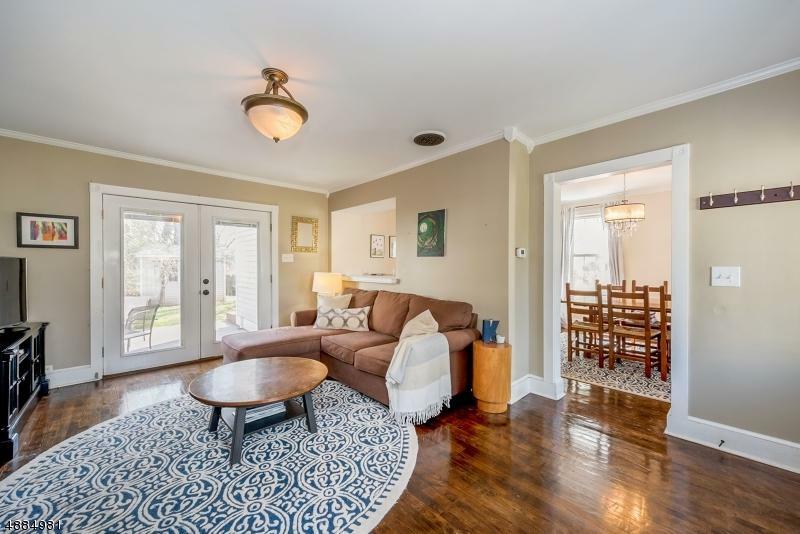 * Children attend award winning Hillsborough Public Schools; Ann Street Park is just one house away; and enjoy a short walk or bike ride to access the Delaware-Raritan Canal tow path. Listing provided courtesy of Re/Max Instyle.